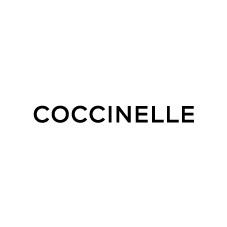 Italian fashion brand born in 1978, Coccinelle has its roots in the city of Parma, creates accessories designed to accompany the daily life of women all over the world. 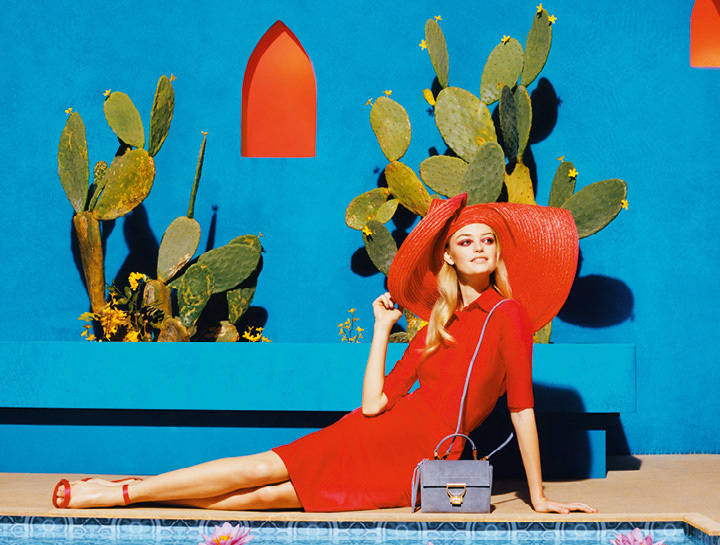 Coccinelle offers a contemporary design embellished by the use of high quality Italian leather, creates products in the image and likeness of the modern woman celebrating its naturalness and its strong joy of life. It supports the courage of the contemporary woman who expresses her individuality and her style.